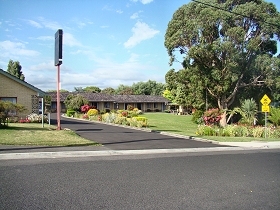 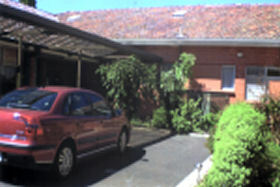 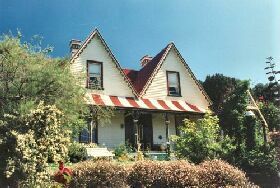 Guesthouse located in Central Ulverstone, Tasmania. 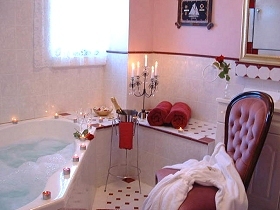 The Lighthouse Hotel offers quality accommodation with all rooms offering ensuites, tea amp; coffee making facilities, mini bar, in-house videos, Sky Channel and room service. 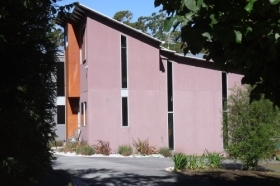 The Atrium Restaurant, offers a wide selection of dishes and utilises some of Tasmania's finest produce. 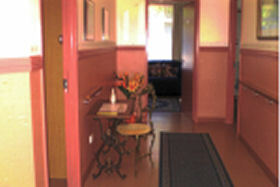 Adjoining the restaurant is an indoor play area, suitable for children 8 years and under, that allows you to keep an eye on the children while enjoying your meal. 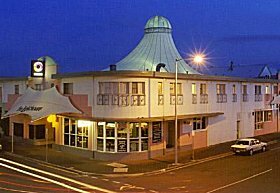 The Cocktail Bar and Oasis Gaming Lounge are ideal venues to telax and enjoy a quiet drink. 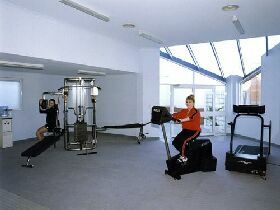 For the more energetic the Gymnasium offers an opportunity for a work out or just relax in the sauna or outdoor Spa. 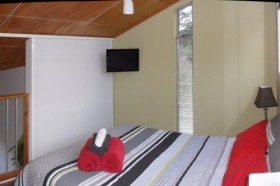 The Lighthouse is a great base from which to explore the many attractions of Tasmania's North West including the wilderness icon, Cradle Mountain. 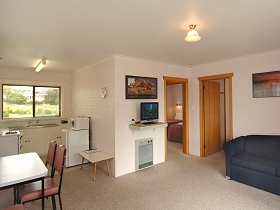 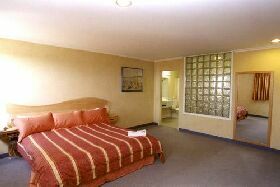 Willaway Motel Apartments is situated close to the beach in Ulverstone on Tasmania's northwest coast. 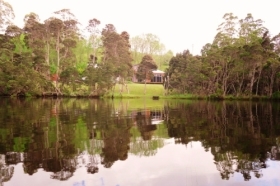 Situated near parks and only a short walk to the main street of Ulverstone you will enjoy the quiet location, spacious areas, beautiful gardens and the sound of water from Buttons creek that borders the property. 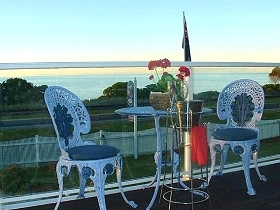 Vera May Apartment is executive-style two-bedroom accommodation in the small beachside town of Ulverstone, in Tasmania. 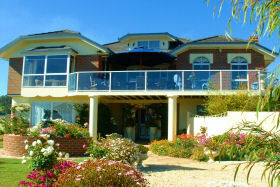 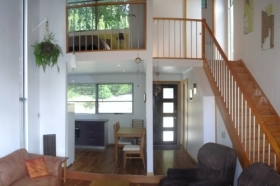 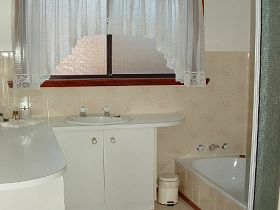 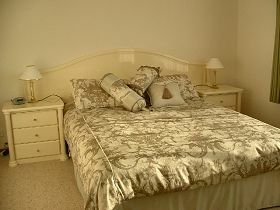 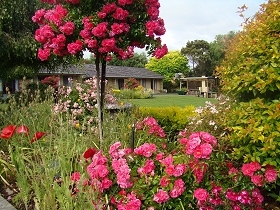 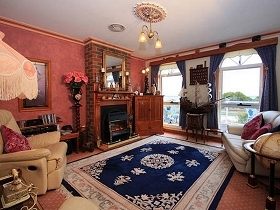 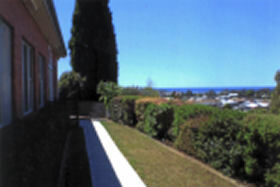 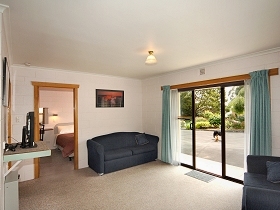 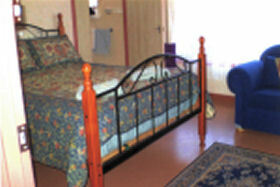 Moonlight Bay B&B Guest House is a luxurious ocean front bed and breakfast in north west Tasmania. 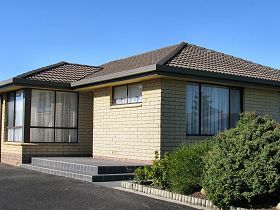 Situated on the magnificent scenic coastal drive of the Great Nature Trail between the charming seaside towns of Ulverstone and Penguin with stunning sea views. Only one and a quarter hours from Launceston, and very conveniently located for arrivals and departures from Burnie and Devonport airports, and the Spirit of Tasmania ferry terminal.